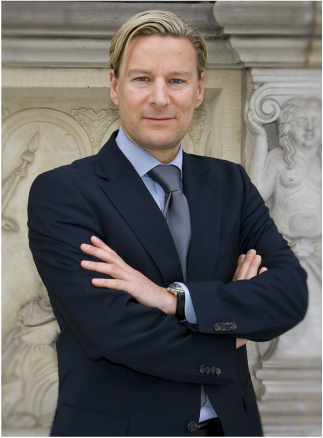 Bart Baesens is a professor at KU Leuven (Belgium) and a lecturer at the University of Southampton (United Kingdom). He has done extensive research on big data & analytics, credit risk modeling, customer relationship management and fraud detection. His findings have been published in well-known international journals and presented at international top conferences. He is author of various books including Analytics in a Big Data World (see http://goo.gl/kggtJp) and Fraud Analytics using Descriptive, Predictive and Social Network Techniques (see http://goo.gl/P1cYqe). He also offers E-learning courses on Credit Risk Modeling (see http://goo.gl/cmC2So) and Advanced Analytics in a Big Data World (see https://goo.gl/2xA19U). His research is summarized at www.dataminingapps.com. 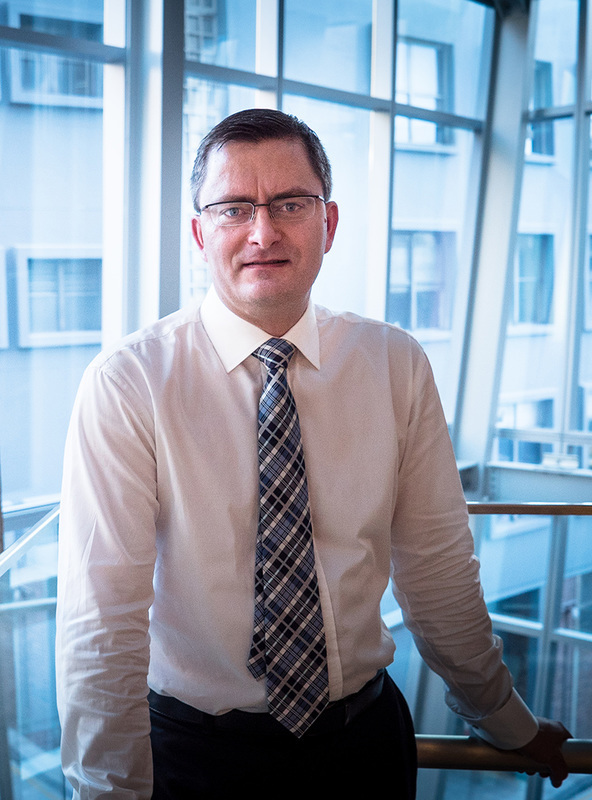 He regularly tutors, advises and provides consulting support to international firms with respect to their big data, analytics and credit risk management strategy. 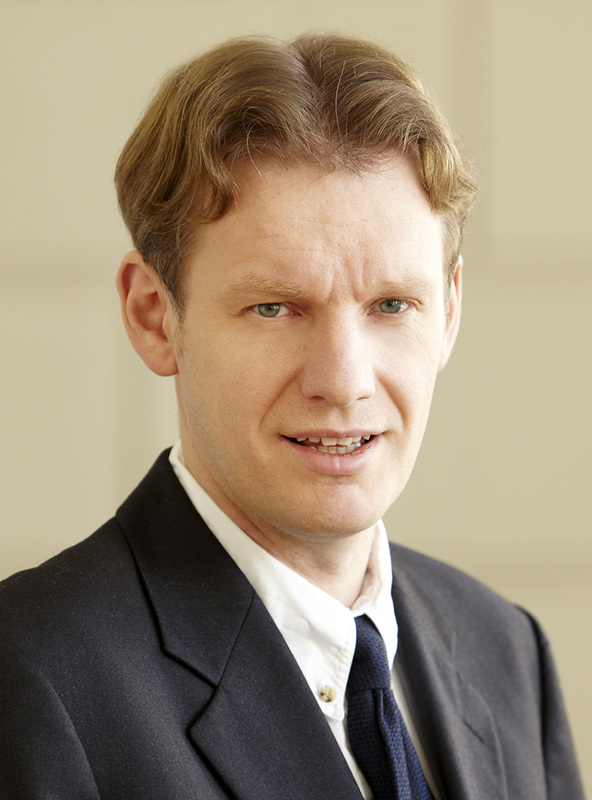 Daniel Rösch is a Professor in Business and Management and holds the chair in Statistics and Risk Management at University of Regensburg (Germany). Prior to joining the University of Regensburg in 2013 he was Professor of Finance and Director of the Institute of Banking of Finance at Leibniz University of Hannover from 2007 to 2013. He earned a Ph.D. (Dr. rer. pol.) in 1998 for a work on empirical Asset Pricing. From 2006 to 2011 he was visiting researcher at The University of Melbourne. Since 2011 he has been visiting Professor at the University of Technology in Sydney. His research interests cover Banking, Quantitative Financial Risk Management, Credit Risk, Asset Pricing, and Empirical Statistical and Econometric Methods and Models. He has published numerous papers in leading international journals, earned several awards and honors, and regularly gives talks on major international conferences. As a service to the profession he was a former President of the German Finance Association, co-founder and member of the board of directors of the Hannover Center of Finance, and deputy managing director of the workgroup Finance and Financial Institutions of the Operations Research Society. He also serves on the editorial board of the Journal of Risk Model Validation. Professor Rösch has cooperated with financial institutions and supervisory bodies such as Deutsche Bundesbank in joint research projects. Among others, his work has been funded by Deutsche Forschungsgemeinschaft, the Thyssen Krupp Foundation, the Frankfurt Institute for Finance and Regulation, the Melbourne Centre for Financial Studies and the Australian Centre for International Finance and Regulation. In 2014 the German Handelsblatt ranked him amongst the top 10 % of German speaking researchers in Business and Management. Harry (Harald) Scheule is Professor in Finance at the University of Technology Sydney. His expertise is in the area of Asset Pricing, Banking, Credit and Liquidity Risk, Home Equity Release, House Prices in Distress, Insurance, Mortgages, Prudential Regulation, Real Estate Finance, Securities Evaluation and Structured Finance. Harry is a strategic partner for banks and regulators in Asia, Australia, Europe and North America. He has had influence with financial institutions who have applied his work to improve their risk management practices. His award-winning research has been widely cited and published in leading journals. He currently serves on the editorial board of the Journal of Risk Model Validation.